Oh, I know what you mean about the church nursery. The hard part is that by the time you realize your child "has something," she's probably already passed it on to others. Less than a year before we're past that stage...unless the Lord has a surprise in store for us! Glad G is feeling better. The winter season is rough for the little ones and the mommies! 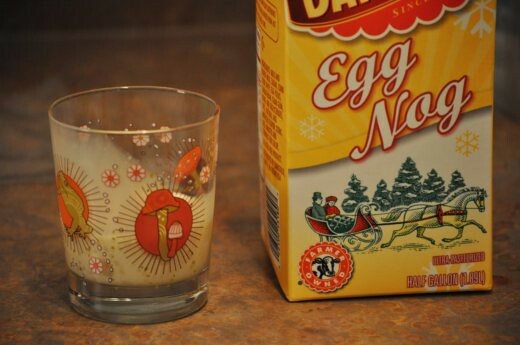 Egg Nog season already!? We haven't gotten our first container...yet. We also love it in hot chocolate like Beth! 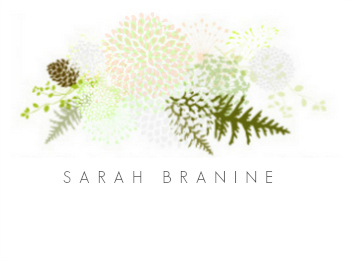 I am loving your new organized blogging schematics, Sarah! I really look forward to your daily snippets! It must help you to blog with intention! :) Happy day to you, ma'am. M--it's good to hear from an experienced mom;-) For some reason, too, I keep thinking that when G catches a cold, it must be a little cold, because it is in a little person. . .must not be true though, because I now, for the second time, have caught his cold! I'll withhold my mean comments about the church nursery now......... ;-) hope your kids are feeling great!